There&apos;s nothing quite like a nice, juicy burger. Luckily for Irvine locals (and travelers to the city), our SoCal town has plenty of amazing spots to get a great burger. From the classics to classics-with-a-twist, you can&apos;t go wrong with a burger from any of the city&apos;s top restaurants. But if you&apos;re not sure where to start, check out five of our suggestions below. Located on Main Street, Mick&apos;s Karma Bar is known for their signature steak haché patties and made-to-order burgers. With options like the habanero burger with garlic mayo and chile escalivada, Karma Swiss Onion Style and the Baja with guacamole and sour cream, there&apos;s something for every taste at this burger joint. Finish off your meal with some chunky fries and mojito iced tea for the ultimate burger experience. Housed in the Oak Creek Shopping Center, this spot is perfect for those looking for a classic burger. Order the Stand Burger or regular cheeseburger, both favorites among locals. Or, go for something unique and try the French onion soup burger with parmesan-crusted bun, gruyere cheese, and red wine onions. The El Capitan is another must-try-pickled peppers, sweet chili, and a fried egg. What could be better? If you&apos;re all about customization, head to MOOYAH Burgers, Fries & Shakes. This Alton Square burger joint allows you to build your own burger, choosing from options such as Angus beef, turkey and chicken as well as potato buns, lettuce or gluten-free bread and a whole variety of veggies and sauces. 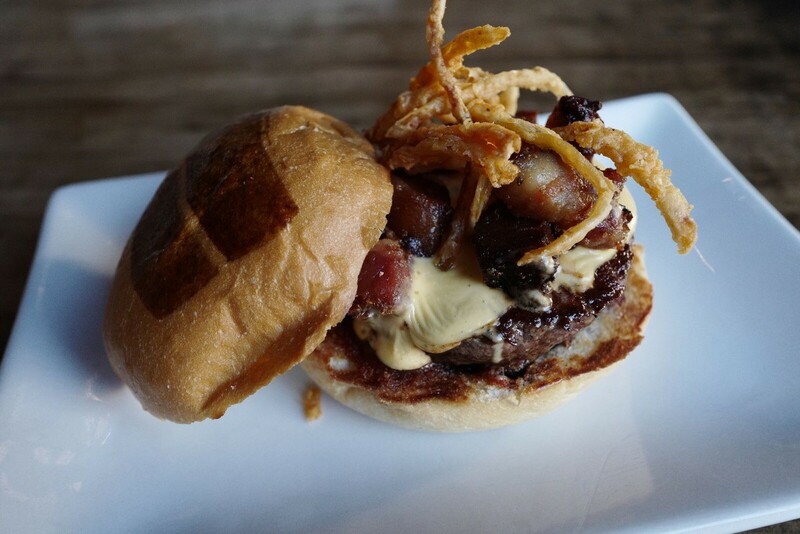 However, if you&apos;re indecisive, they also have a whole slew of burgers-the Oktoberfest, for example, is just the right way to celebrate the season with applewood smoked bacon, Angus beef, and grilled onions. Umami Burger is an institution for a reason. 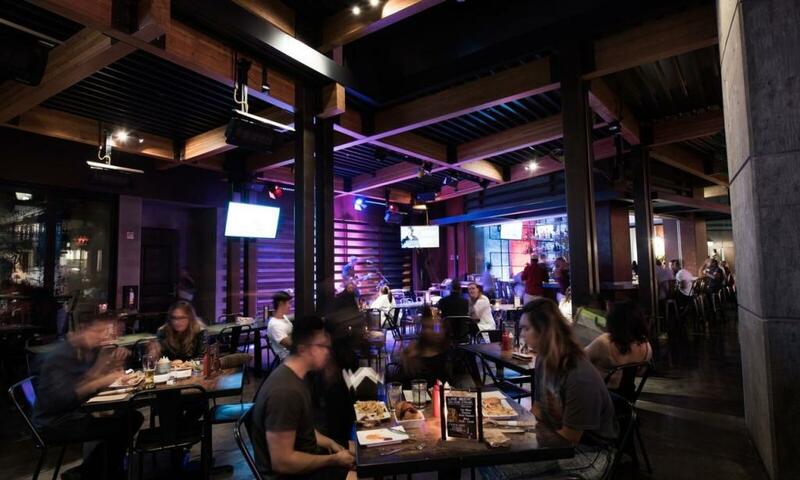 Grab a spot at their Irvine Spectrum location and get ready for a great burger. 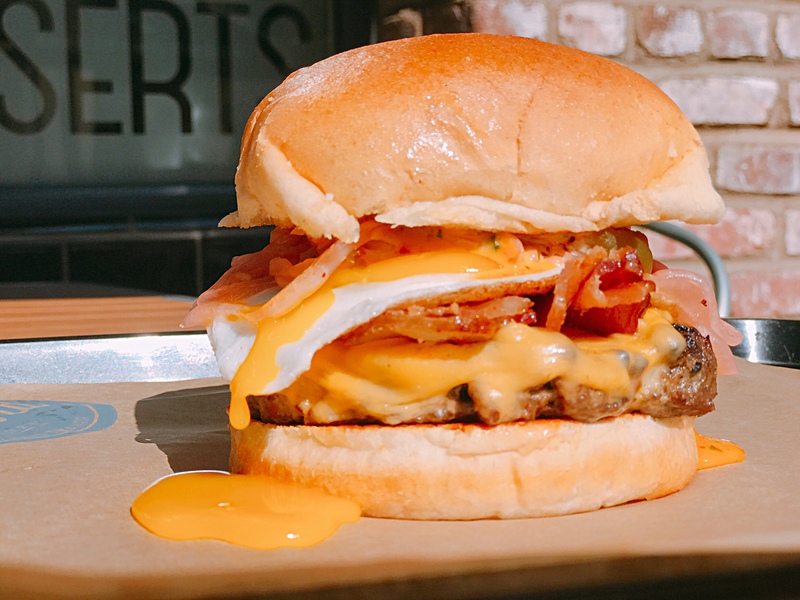 The Sunny Side Burger is a personal favorite with its fried egg, truffle thyme compound butter and truffled aioli and arugula, but the spicy Hatch Burger and indulgent Manly Burger are also menu standouts. If you can&apos;t decide, order the sliders and try three different burger styles. Aioli&apos;s half-pound burgers will fill you up. Situated on Main Street, Aioli&apos;s sirloin beef is charbroiled and served with either fries or a salad. Favorite flavors include Fire, which is topped with a southwest rub, chipotle aioli, and hot giardiniera; the Boss with applewood smoked bacon and barbecue sauce; and the Old Fashion, a classic burger cheddar cheese, and a brioche bun.